I wonder what big announcement that we can expect in these press conferences??? 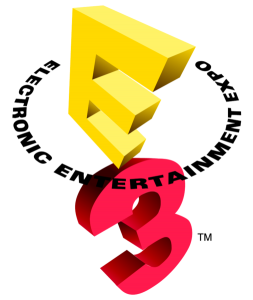 This entry was posted in Event, Gaming and tagged E3, electronic entertaiment expo. Bookmark the permalink.